Hanoi (VNA) – A photo exhibition on ASEAN countries and people is scheduled to take place at Ly Thai To square in downtown Hanoi from August 5 to 11. The event will feature 230 photos taken by 136 photographers from the ten ASEA member states, including 61 Vietnamese. 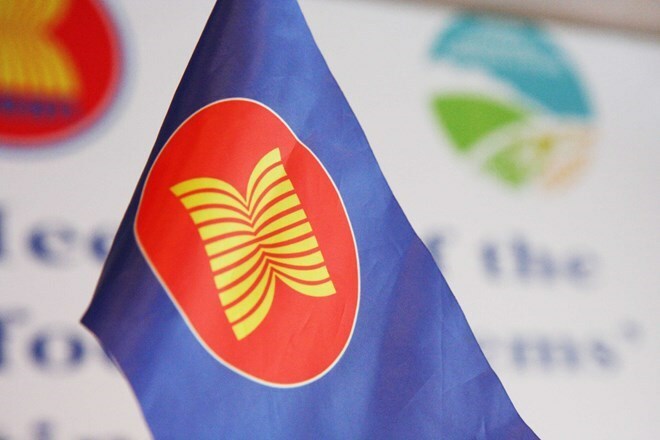 The photos have been selected from a contest launched by the Department of Art, Photography and Exhibitions under the Ministry of Culture, Sports and Tourism, which attracted 10,127 entries by 1,248 amateur and professional artists from across the ASEAN region. The organiser said the contest broke a record in terms of submission volume compared to similar competitions held by the ministry in recent years.